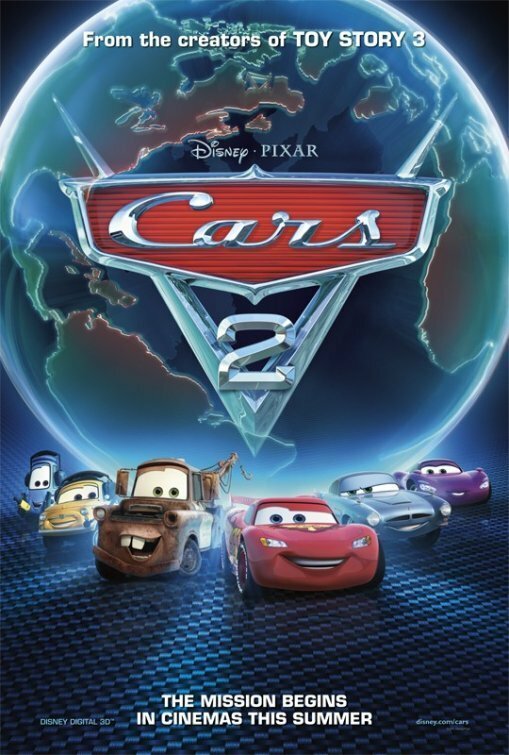 Cars2-cover!. Soon you'll see this well-showed in your cinemas!. HD Wallpaper and background images in the Disney Pixar Cars 2 club tagged: cars 2. Soon you'll see this well-showed in your cinemas! This Disney Pixar Cars 2 photo might contain sign, poster, text, and chalkboard.